Through Foodbuzz’s Tastemaker program I was selected to cook a recipe I had created using Newman’s Own products. 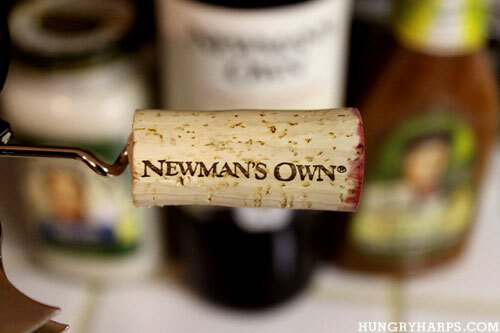 The best part – I would be receiving a Flip HD camera to record the preparation of the recipe and an array of Newman’s Own products. 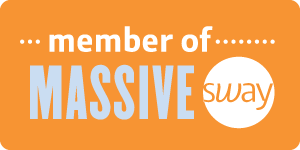 Super and completely awesome! The recipe I created was Herb & Roasted Garlic Chicken Alfredo. 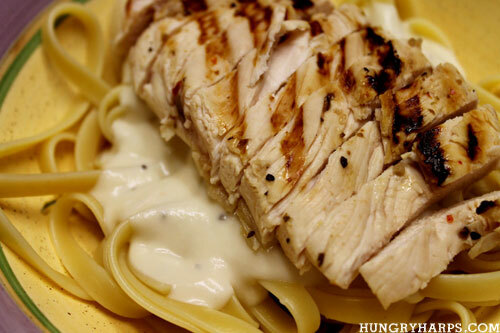 Real easy and so delicious - just marinate chicken breasts in Newman’s Own Herb & Roasted Garlic marinade, grill it and then serve with fettuccine noodles and Newman’s Own Alfredo pasta sauce. I flattened and pierced the chicken breasts before marinating so it would cook faster and absorb more marinade. The alfredo pasta sauce has the most wonderful, creamy, cheesy flavor – I will not buy another brand, I swear. 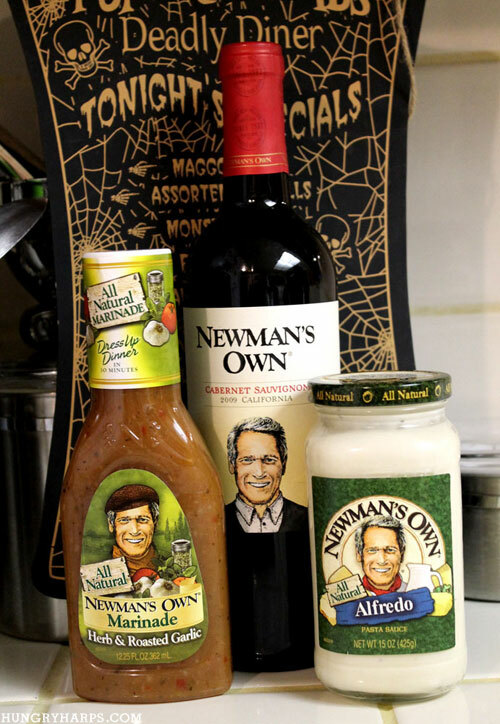 It was the first time I had used a Newman's Own marinade and it was awesome – I can’t wait to try the other flavors; from Mesquite with Lime to Teriyaki, I plan on trying them all! OMG! That was SO fun! I think it's GREAT that you had so much fun making this! BRAVO! That was a hoot. Love the costumes, the details, and--of course--the recipe. This was a fun visit. P.S. I didn't know Newman's had a wine label! hahahahah I LOVE THAT VIDEO!! You are so funny. I had no idea they had wine!! I bet it was all delicious! !